Here at Wolfen1, we pride ourselves in providing expert training advice for breeds of all sizes in Monroe, CT. Sharron Lang is out certified trainer and her goal is to give you the best experience in training your dog so she personally manages every training operation. This is her way of fulfilling her personal mission of closing the gap of miscommunication between dogs and their owners. Our training services have been used by us for years and have been practical and efficient in training dogs. We understand all dogs are different and that’s why each program is flexible to meet your dog’s individual needs to achieve the most effective training. Getting a new puppy is definitely exciting as well as it is an increase in responsibility. Part of this responsibility is starting your puppy in training early. 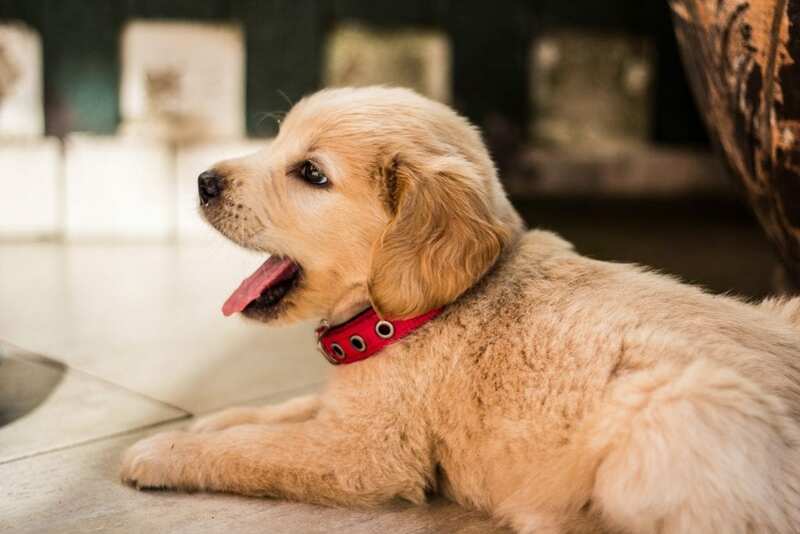 It is a common mistake among new puppy owners to teach basic commands later than they should. When training your dog it is best to give both mental and physical stimulation while also giving basic, introductory training. We achieve this through a positive reward system. Once your dog accomplishes this training, he will be better prepared to take on advanced learning. This training is intended for dogs who are more mature and developed than puppies. If you do have a puppy, not to worry. 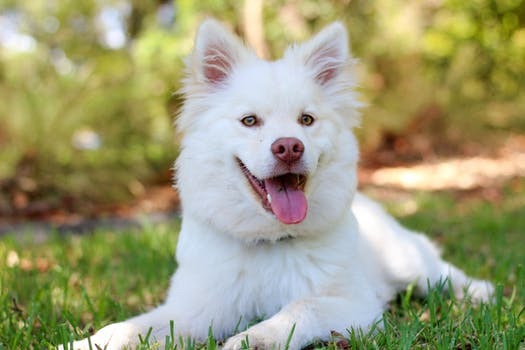 We do have puppy training in Monroe that are better catered towards the unique needs of puppies that this training does not offer. When you are with your dog, does she get distracted by the world around her? Does she focus on passing people, cars, and animals rather than on you? Then our advanced dog obedience training program is for you! 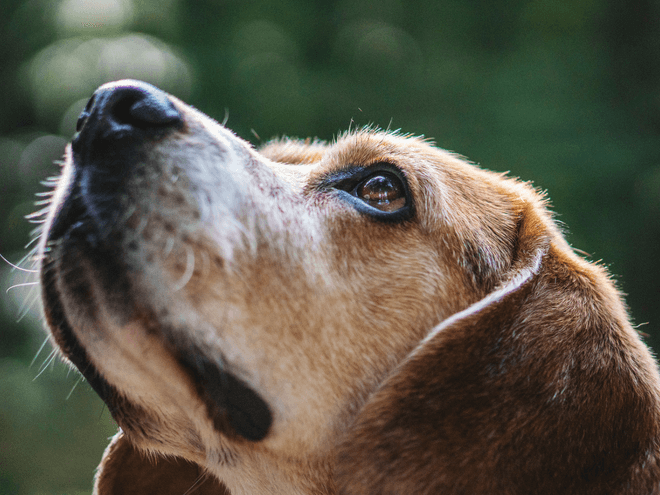 Once the basic training level has been achieved, this training will guide your furry friend to have more respect for you and decrease him from being distracted. 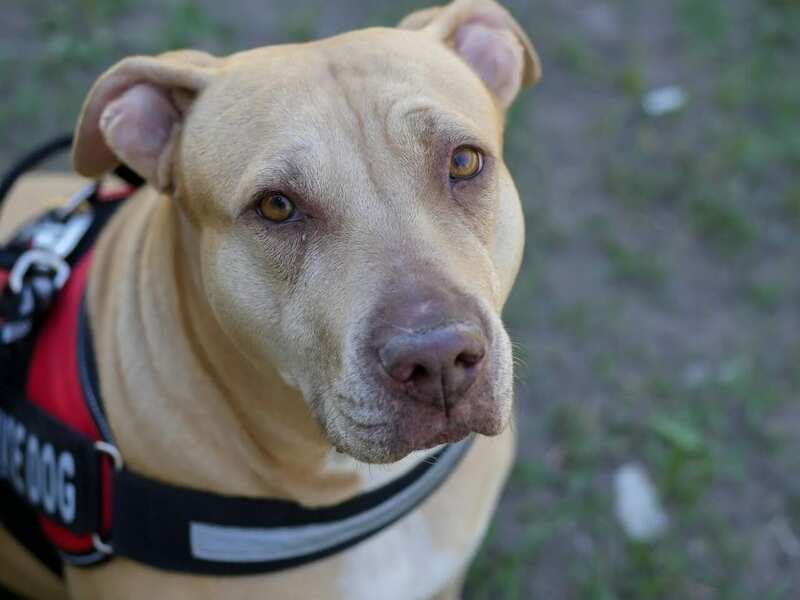 Occasionally owners will decide not to train their dogs or will disregard their breed requirements, and when this happens their dogs can easily learn inappropriate behaviors. These behaviors aren’t permanent. With the correct training program, we can help reverse these behaviors here in Monroe, CT. 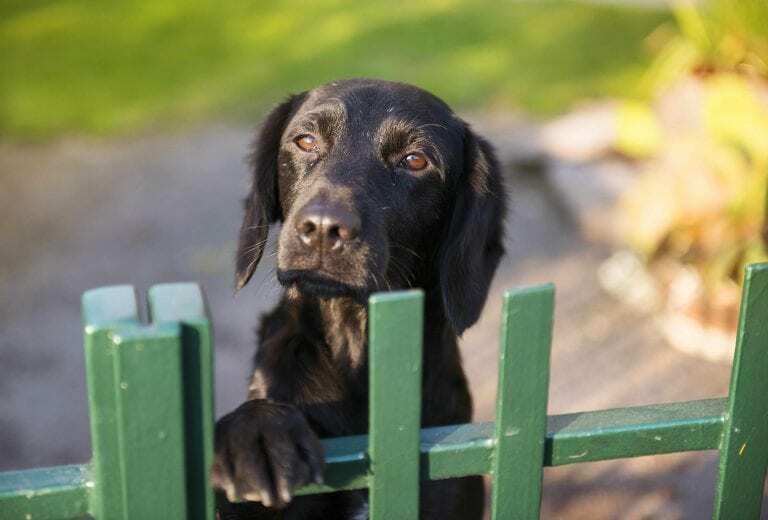 There are many causes of your dog behaving badly. This includes lack of proper exercise, lack of socialization, fear, or incorrect discipline. Bring your dog to Wolfen1 in Monroe and our expert trainer will help you get started with teaching your dog the correct, appropriate behaviors. Through our one-on-one sessions, your dog will receive individualized training to correct the bad behaviors you are concerned about. Therapy dogs are valued in nursing homes, hospitals, schools, and retirement homes because they provide companionship. Becoming a therapy dog is not exclusive to any specific breeds, age, or size dogs. However, two extremely important factors to becoming a therapy dog is temperament and personality. Some general requirements for temperament and personality are being friendly, gentle, and comfortable meeting new people and in multiple new environments. There is often some confusion about the difference between service dogs and therapy dogs. While service dogs stay with and assist one owner, therapy dogs are always meeting new people. Thus, therapy dogs must have good social skills, be in good health, and have no problems being touched. 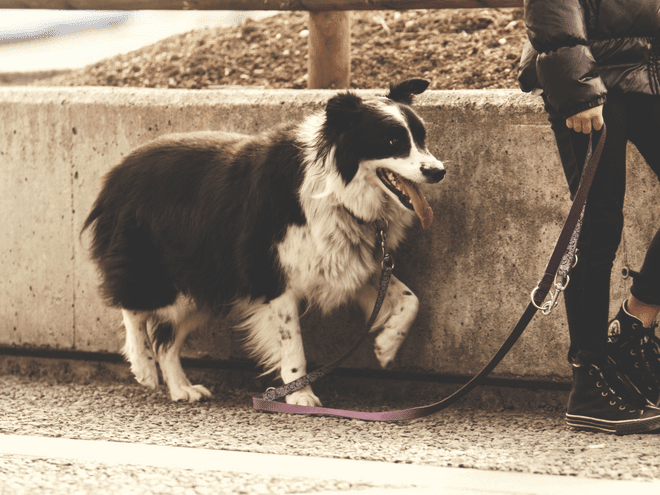 One form of training that may benefit those owners who like to spend time hiking and running, or who have a large yard, is off leash training. Off leash training can only be considered when your dog has mastered basic and advanced obedience training. The only way your dog can be taught to walk off leash is by recognizing commands at a high degree. 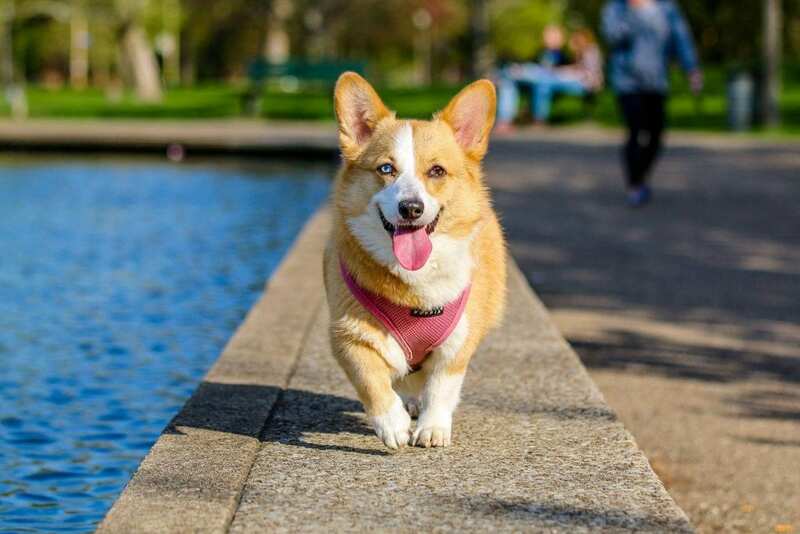 When you come to Monroe to train your dog to walk off leash, you can gain even more control of keeping her focused in when distracting situations arise. If at any time your dog is separated from you, you will know that this program has trained her to stay calm and obedient. While training your dog is very important, some dog and puppy owners have trouble finding time for training. Also some dog trainers may not fully address behavior problems. This is where Wolfen1 can help. 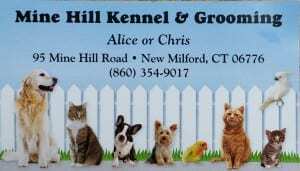 We offer a 6 weeks minimum training program in New Milford at the Mine Hill Kennel. This program will give extensive training to your dog. We’ll work with your dog individually for either basic or advanced obedience training. Why Wolfen1 for Dog Training in Monroe, CT? 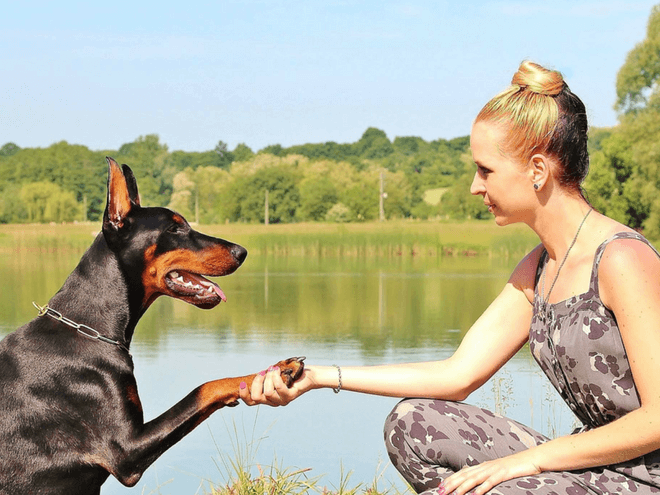 Wolfen1 has an expert trainer with many years of experience that has provided the ability and skill level to work with all sizes and breeds of dogs. Turn to us and we will use our training programs in Monroe to help you command the situation before it worsens with our methods that have proven to be effective. Our mission is to help dog owners have a positive relationship with their dogs. 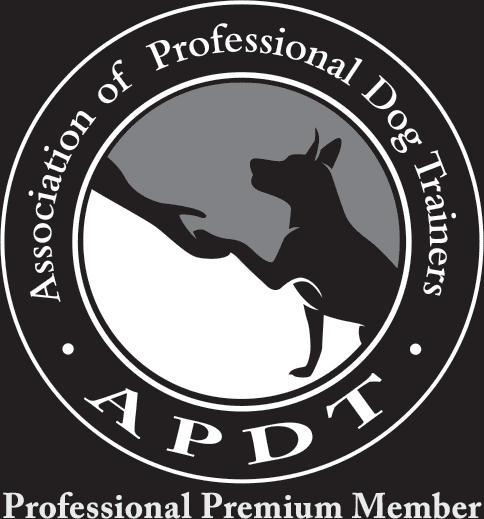 We are honored to be the trusted dog trainer of Monroe, CT. If you prefer, we also provide in-home training sessions, in the comfort of your Monroe home.